Globalization, climate change, and digital technology have thoroughly reshaped architecture as a profession and as an art. 2014 Pritzker Prize winner Shigeru Ban is leading the revolution. 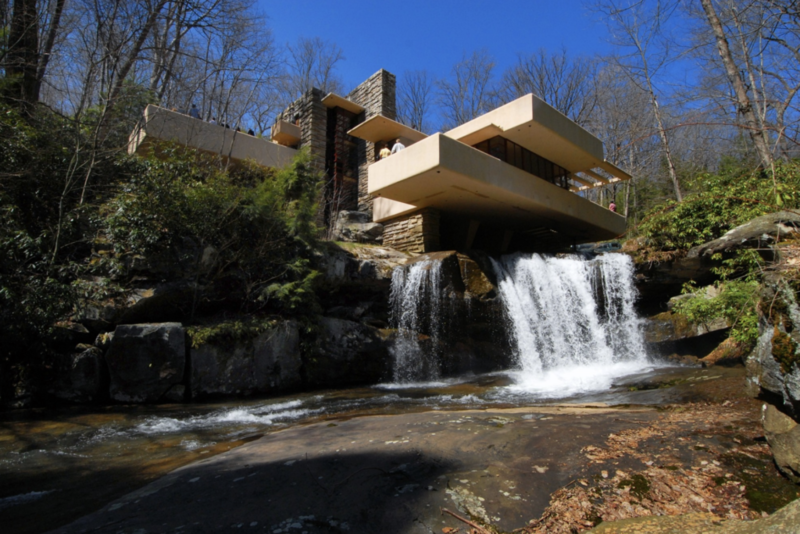 Most educated Americans can recite the names of at least a few of the principal figures of twentieth-century art—Pablo Picasso, Salvador Dalí, Jackson Pollock, maybe Jasper Johns—but ask about the architects of the same era and the only name you are almost guaranteed to hear is Frank Lloyd Wright. 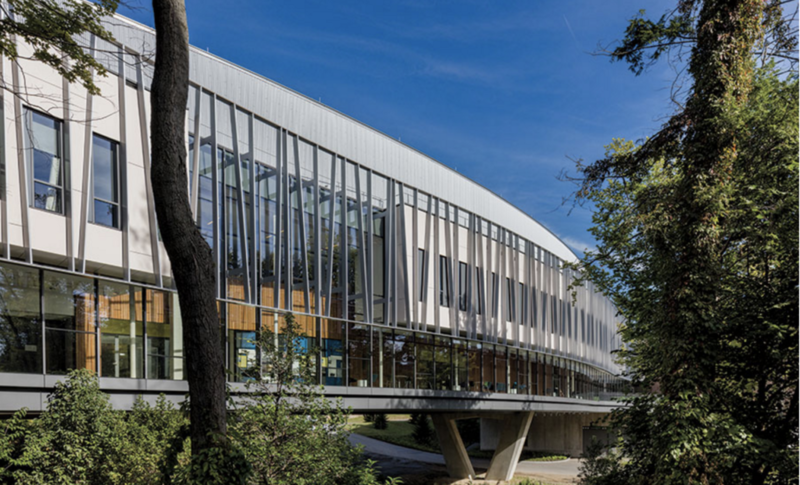 Bridging disciplines—literally and figuratively—has become a concern du jour for colleges and universities as multidisciplinary collaborations continue to proliferate. 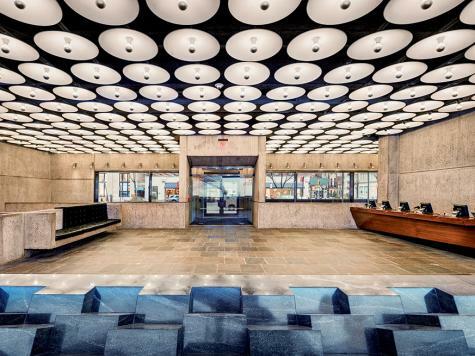 The Met Breuer, housed in the revamped concrete building that Marcel Breuer designed for the Whitney Museum, launched with a survey show whose “unfinished” theme chimes with the rough materiality of the modernist architectural landmark.